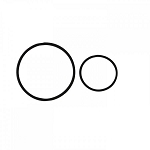 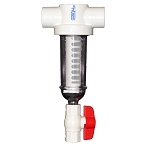 Rusco, Inc. is a leading manufacturer of water sediment filtration products. 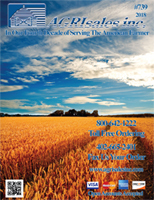 Founded in 1983, our goal is to provide high quality, cost-effective filtration for a wide variety of applications such as: irrigation, household, drinking water, agriculture, geothermal, and industrial use. 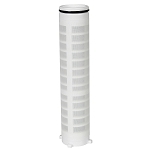 Rusco Spin-Down Sediment Filter - 1 1/2"
Rusco Spin-Down Sediment Filter - 1"
Rusco Spin-Down Sediment Filter - 2"